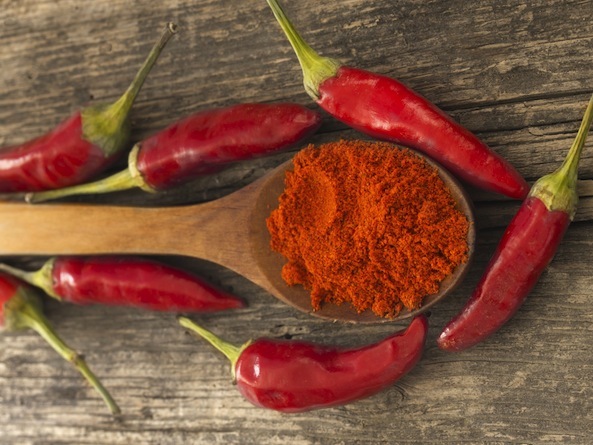 Cayenne pepper stimulates the circulatory system by opening the capillaries, aids digestion, and helps regulate blood sugar. Furthermore, and very importantly, it increases the temperature of your body and kick-starts your metabolism. 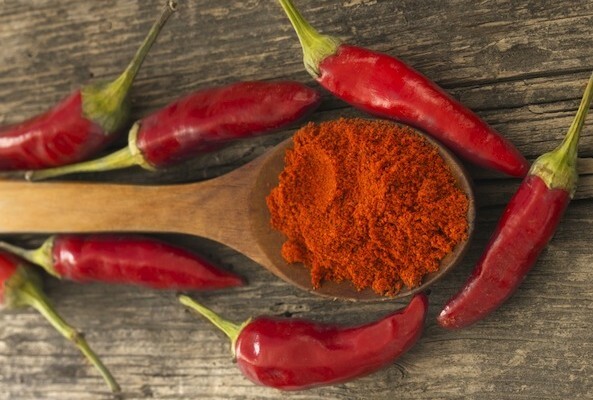 I love cayenne and use ut daily both for anti-aging purposes, sitimulation of all body functions and because it tastes good. It is also good for your vision and other senses when taken orally, but do not get it directly in your eyes, though.